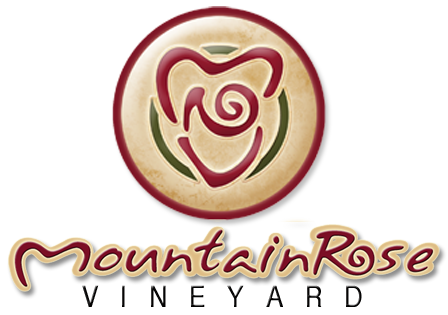 What's New at MountainRose in 2018? We are very excited to have two new products in 2018! Very soon we will feature local MRV maple syrup and MountainRose Vineyard’s Bear Creek Hard Cider! We began collecting maple sap in early January and boiling it down outside on our Pavilion. Local maple syrup is quite buttery and delicious! Anywhere from 40 to 60 gallons of maple sap is needed to make one (1) gallon of syrup- Whew! We have tapped about 125 trees and sap flows when the days are above freezing and the nights below freezing. You may, on a good day, get a gallon of sap per tree. We hope you will join us for our festival on February 17th with pancakes and maple syrup, maple cotton candy and more. Of course, we will do tours, tastings, and hopefully have some syrup for sale for you to enjoy and share! Check out our Facebook Page for pictures and more details as the date approaches. Next month, we will feature more information about our exciting new Bear Creek Cider! We are looking forward to sharing many new adventures with you throughout the year!